Take A Magical Disney World Vacation! There are so many ways to enjoy the Magic of the Walt Disney World Resort. At Only WDWorld Travel, we use our first hand experience to help you plan the trip that is right for you. Frequent Visitor? Try A Disney World Special Event! Disney World Special Events like the Epcot Flower and Garden Festival add new experiences for the frequent Disney World Guest. You Never Have To Take The Same Vacation Twice! 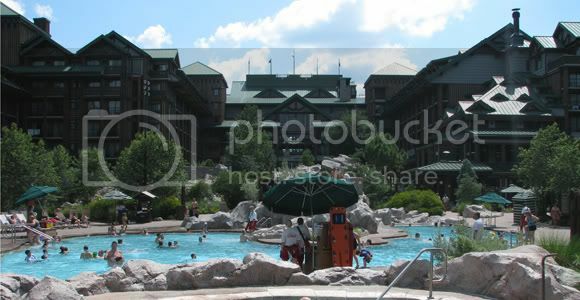 There are so many different Hotel Options at the Walt Disney World Resort, that you don't have to stay in the same resort twice, unless you want to!. 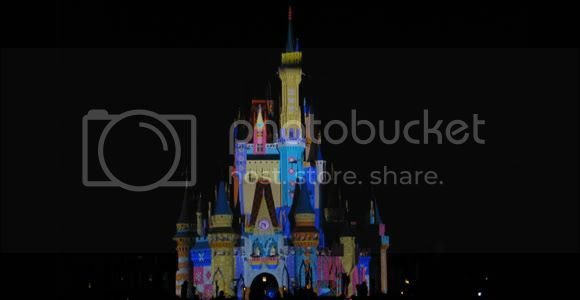 Discover Disney World At Night! The Walt Disney World Resort has a host of special night time experiences that are totally different from what you discover during the day. 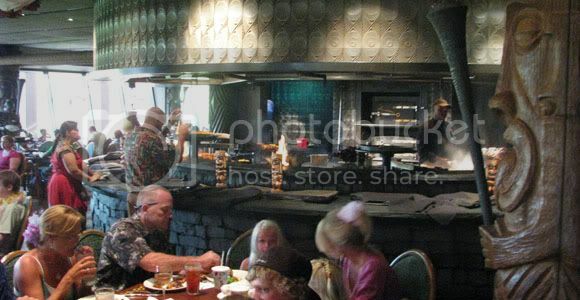 Let us help you plan your Disney World Dining Experiences. Whether you choose one of the Disney Dining Plan Options or just want to eat at a couple of special restaurants, we can help. We will even make the dining reservations for you! 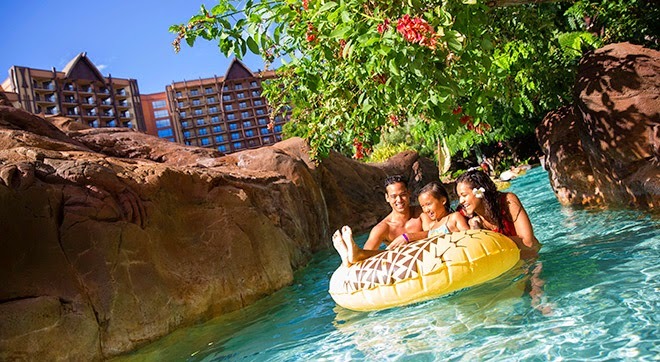 You can enjoy a whole new world of family fun at Aulani, A Disney Resort & Spa in Ko Olina, Hawai'I – winner of Travel + Leisure World's Best Awards 2014 for Top Family Hotel in the U.S.
And now, for a limited time, you can make the most of your time at Aulani. Because the longer you stay, the more you save—with 30% off stays of 5 nights or more*. Save 20% on 4 nights* or 10% on their visit of 3 nights*. Book this special offer now through April 30, 2015 for stays most nights April 6 through June 15, 2015. Document memories around the resort with the Disney PhotoPass™ Scavenger Hunt. As if these weren't enough reasons to head to Aulani to celebrate Mom, you can save up to 30% on their stay for the entire month of May*! *Save 10% offer for stays of three (3) consecutive nights. Save 20% offer for stays of four (4) consecutive nights. Save 30% offer for stays of five (5) or more consecutive nights. All stays must be booked between now and 4/30/15, inclusive, with all nights between 4/6/15 and 6/15/15, inclusive. The number of rooms allocated for this offer is limited, and room availability may vary by dates of stay. Savings based on the non-discounted price of the same room. Savings excludes Resort fees and taxes. Not valid in combination with any other discounts or offers. Offer excludes suites and 3-bedroom Grand Villas. Limit two (2) rooms per reservation and subject to room occupancy limitations. Additional per-adult charges may apply if more than 2 adults per room. Advance reservations required. Subject to additional restrictions and change without notice. 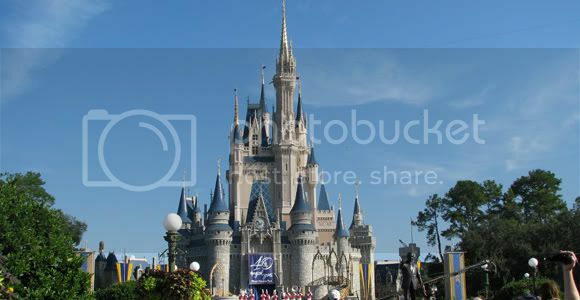 Use FastPass To See More During Your Walt Disney World Vacation! Win A Family Trip To Aulani in Disney's "John Carter: Journey To Aulani Sweepstakes"